Hi everybody! 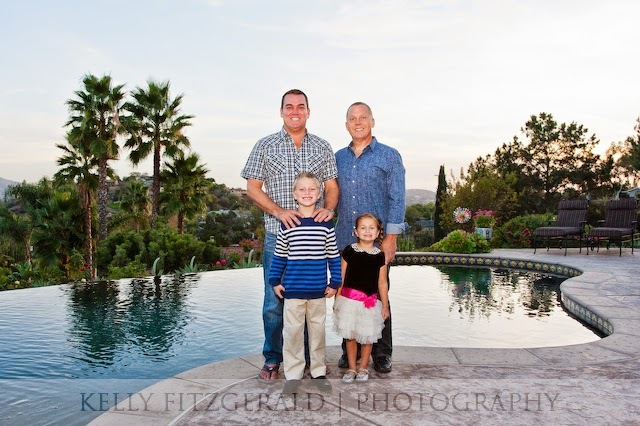 Meet the Sullivan family! 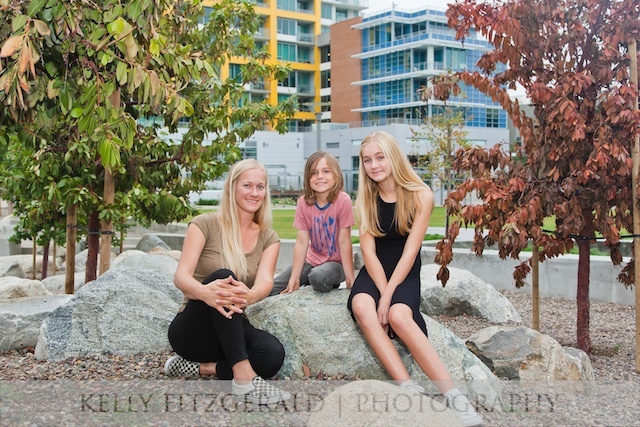 The Sullivan family has been a long time client of mine (well before the kids were born) and I always look forward to seeing them and photographing them whenever I can. 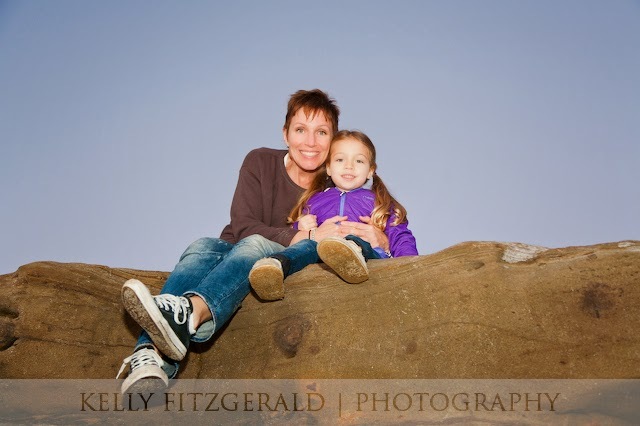 They always give me creative freedom when taking their portraits and they are a lot of fun and so cool! 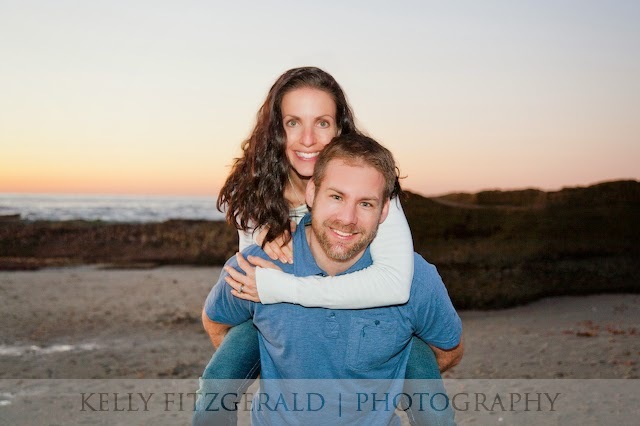 During this photo session, we met at a coffee shop, then spent part of the morning casually walking around downtown near the new library building in San Diego, CA. 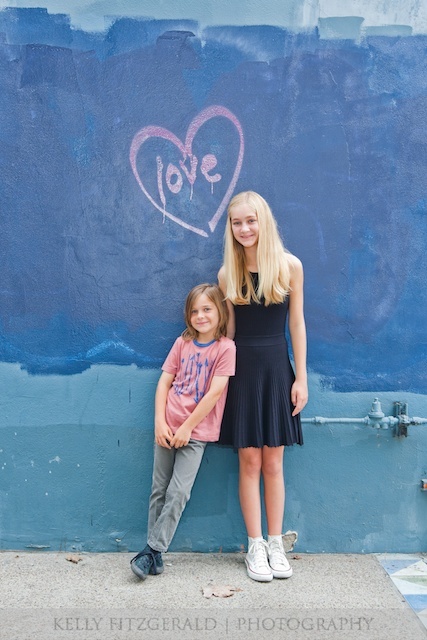 Here are just some of my favorites from their photo session. Enjoy! 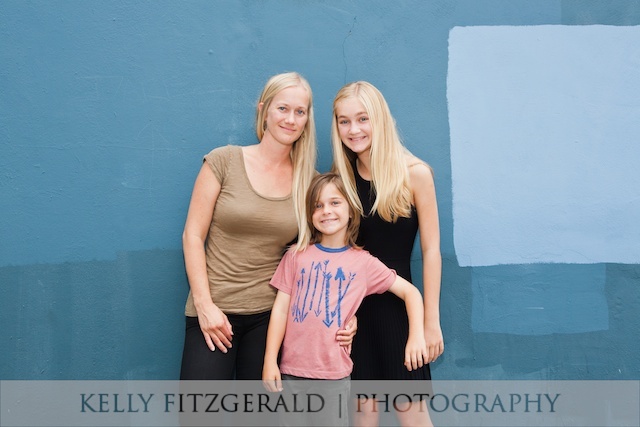 ©2016 Kelly Fitzgerald Photography. All Rights Reserved. Use without permission is illegal. Now thru Mother’s Day! 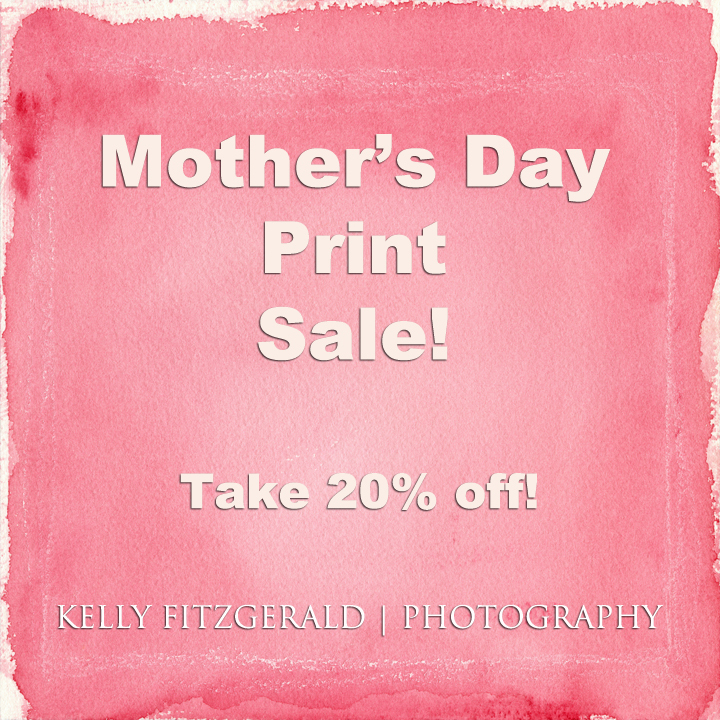 Take 20% Off Online Print Orders! On Sale for $36.00 (Reg. $45). Save on shipping and let Kelly Fitzgerald Photography ship print directly to mom’s house. For available prints, please visit Online Gallery. A 8" H x 12" W - Open Edition Fine Art Type C Archival Print Hinge Mounted & Matted to 12" H x 16" W size. All materials are acid-free and archival. Protected in an archival museum quality clear plastic resealable sleeve. Comes with a Certificate of Authenticity. Gallery: Click here to see available works. 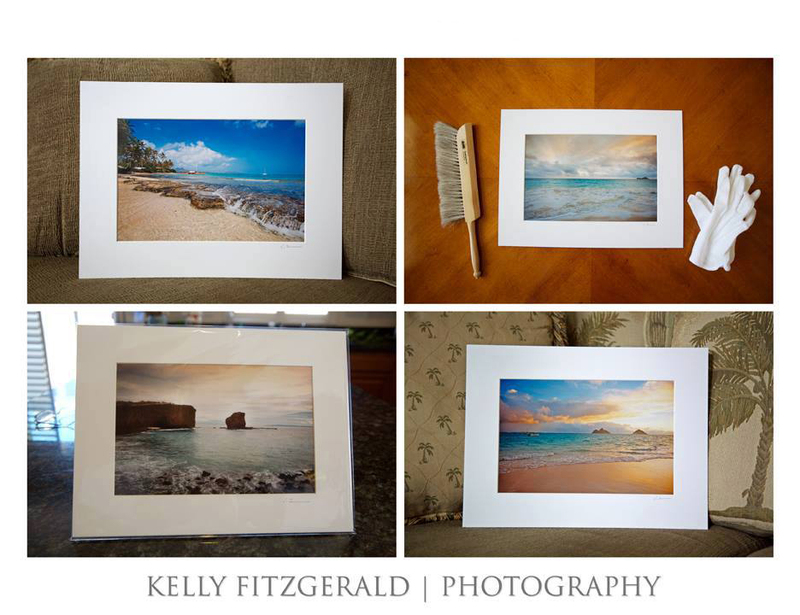 Sample prints by Kelly Fitzgerald Photography. Hello everyone! 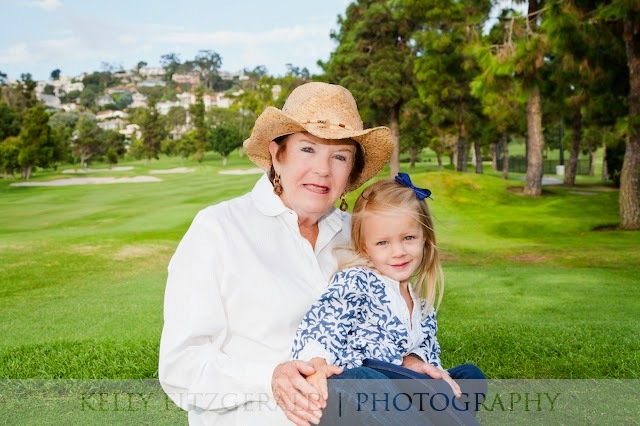 I will be traveling to San Diego next month and I am offering a Fall Portrait Special starting October 7th, Wednesday through October 19th, Monday. 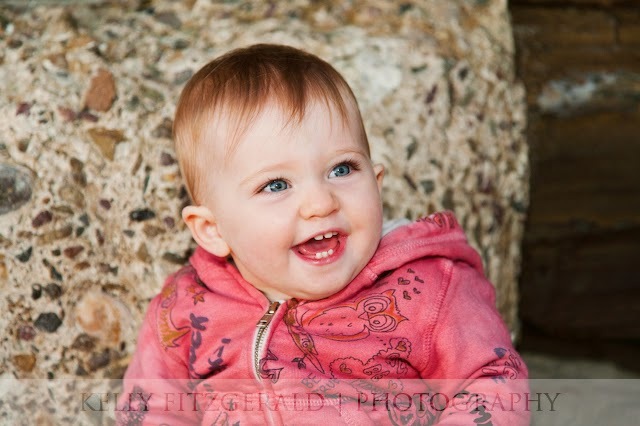 I specialize in environmental portraiture and the use of natural light. What is that you ask? Well, here is how it works. You pick a location... it could be someplace fun like the beach, lagoon or a park. It could be downtown, with an urban setting. All are great locations. 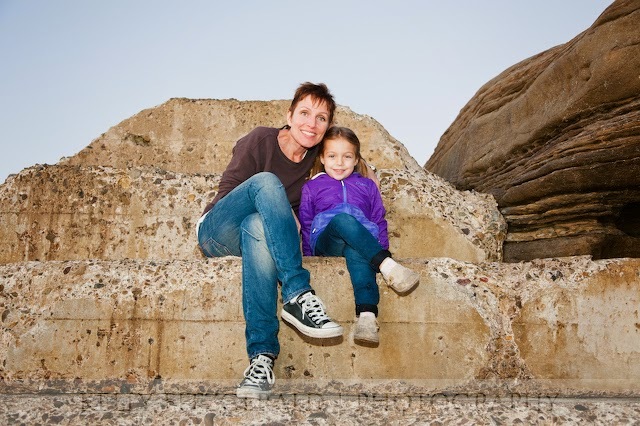 It can also be a special family spot... don't be afraid to think outside the box. You can wear fall clothing colors or just something nice and casual that you feel comfortable in. 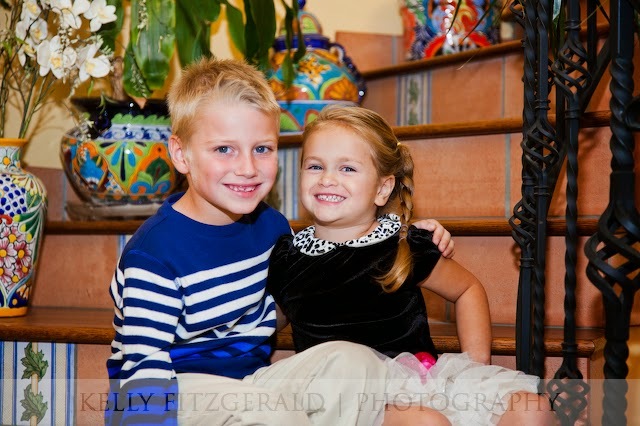 The Fall Portrait Session can be used by individuals, couples, kids or families of up to 4 people. Additional people and/or pets are $25 each. 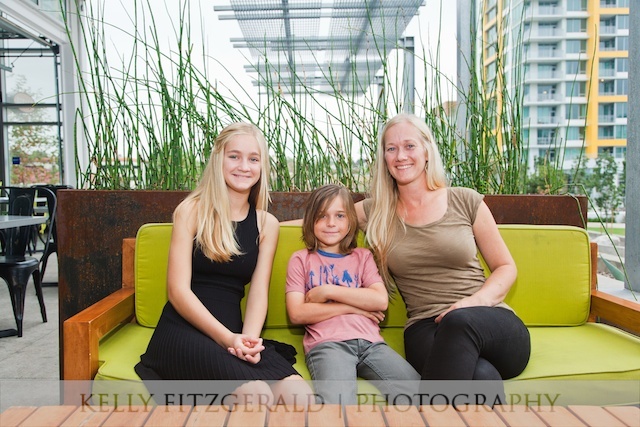 Weekday photo sessions are available as well as weekends, but they always fill up fast, so schedule today! 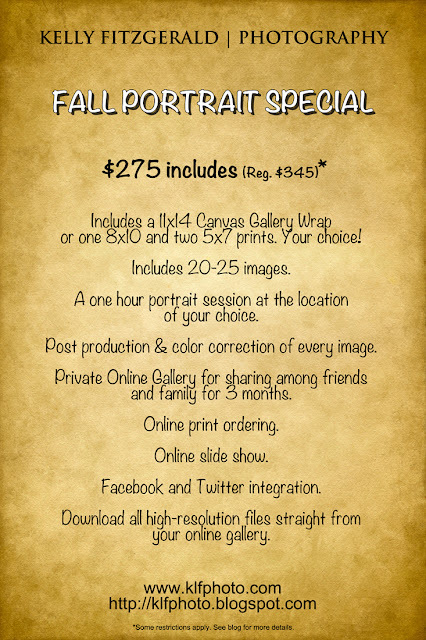 The Fall Portrait Special is right around the corner, so book your session today! 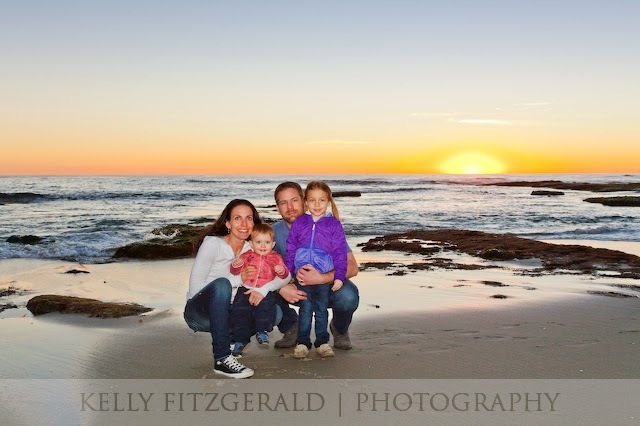 Email Kelly at KelFitzPhoto@gmail(dot)com for more information. * Includes 20 to 25 images. 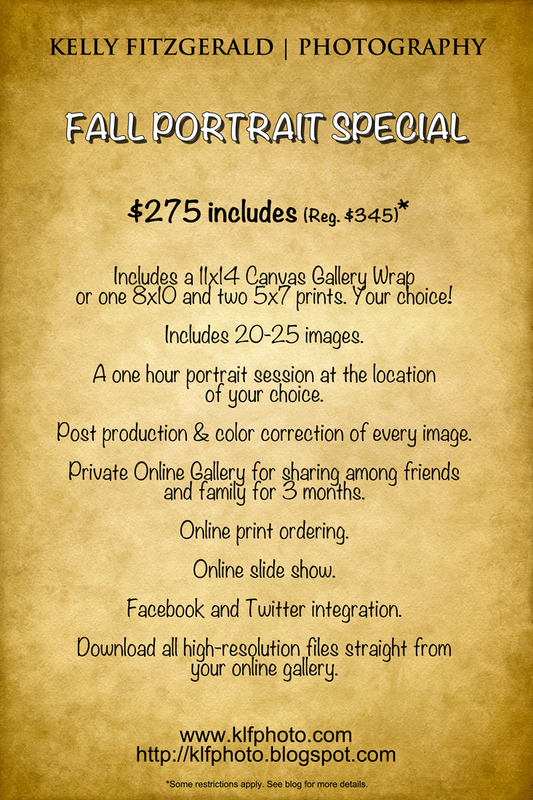 Includes a 11” x 14” Canvas Gallery Wrap or one 8” x 10” and two 5” x 7” prints. Please allow 4 to 6 weeks to receive your photos. 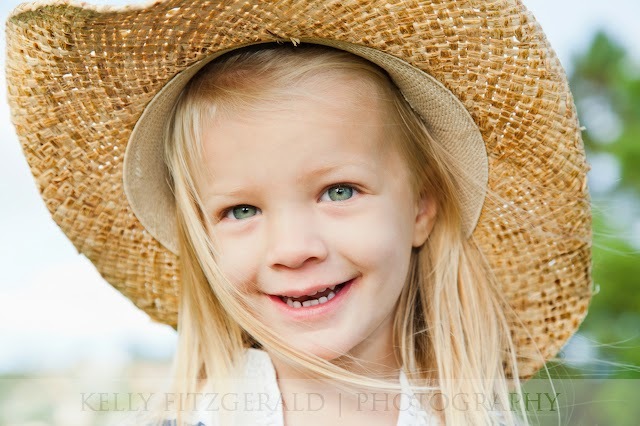 Downloadable high-resolution files from your online gallery are 8"x12" print size @ 300 dpi. $275 is due at booking. A USB Drive of all high & low-resolutions files with rights for personal printing is available for $50 extra. Session date must fall between October 7th through October 19th 2015. This special offer ends 10/19/15. Hi everyone! 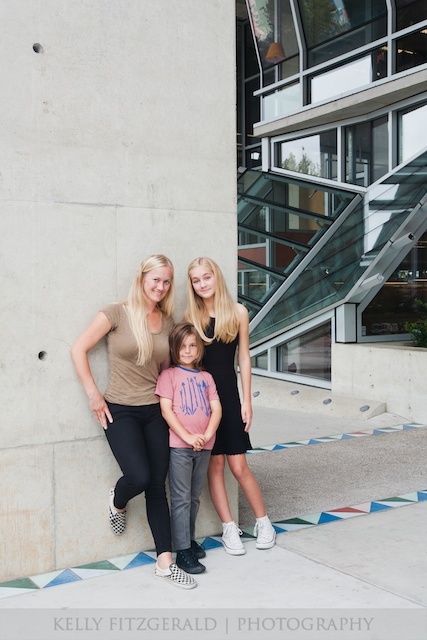 Meet the Dehner family. 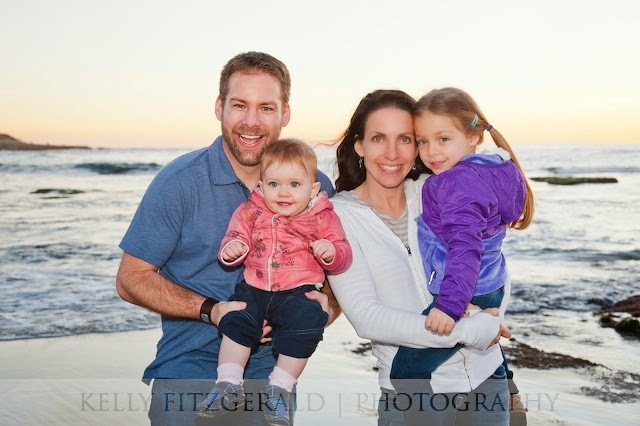 I just love this family! 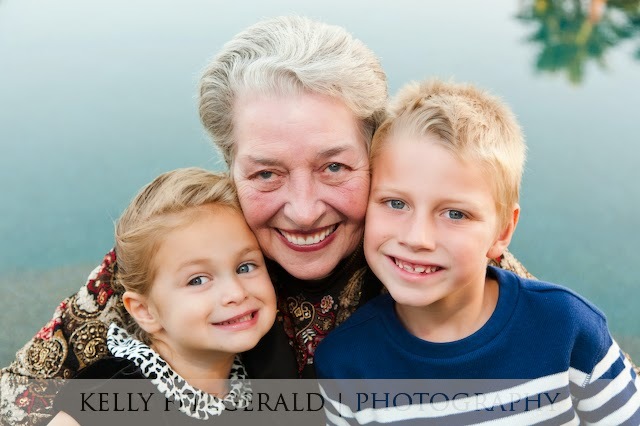 I was so honored to photograph them while they were visiting from out of town. 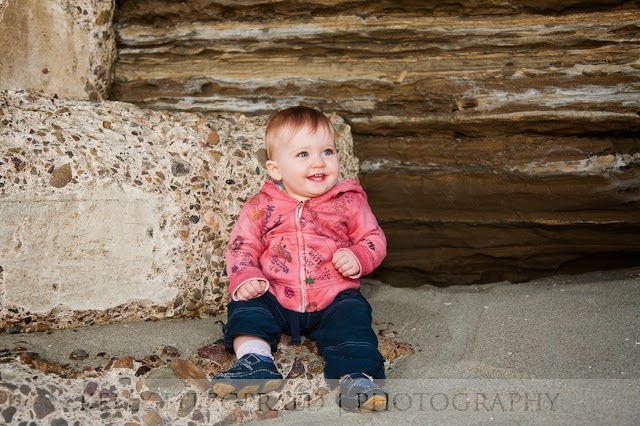 The little one got to experience the beach for the first time. She loved it. Even Auntie Mia got into the act and joined in on the photos. 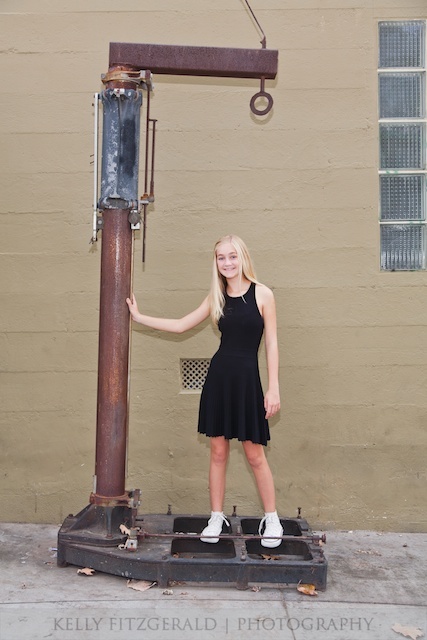 The photo shoot was a lot of fun and the time seemed to just fly by. 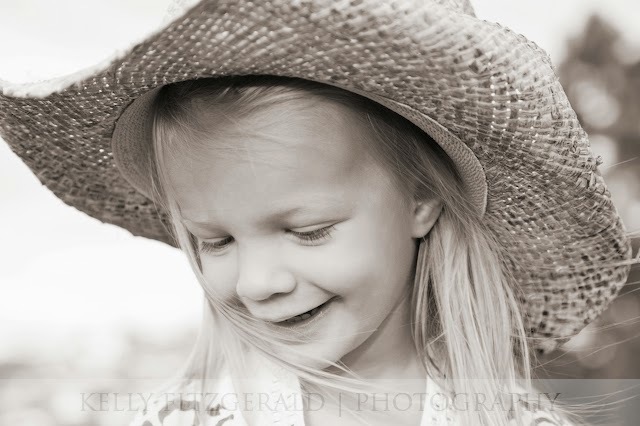 Here are just some of my favorite images from their portrait session. Enjoy! 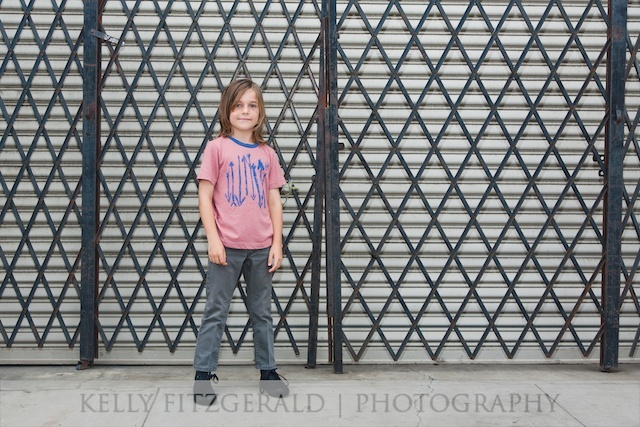 ©2015 Kelly Fitzgerald Photography. All Rights Reserved. Use without permission is illegal. Hi everybody! 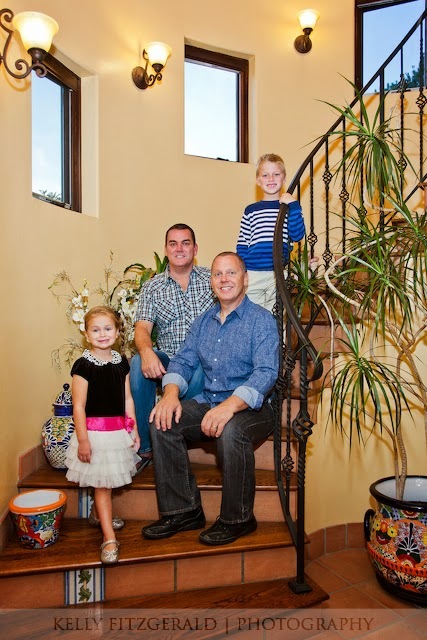 Meet the Cundari family! 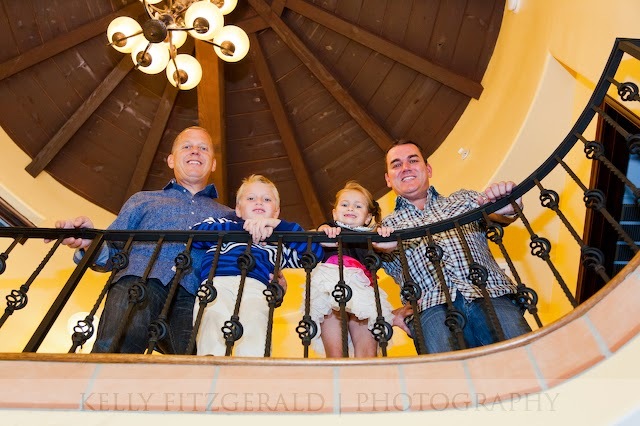 The Cundari family has been a long time client of mine and every year I have the honor of taking their family portraits. 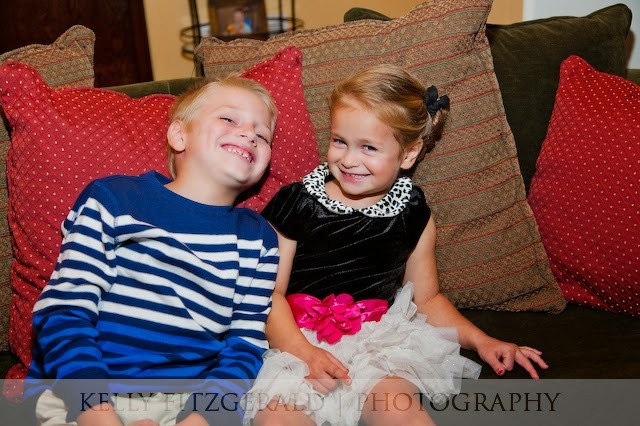 I've watched these kids grow over the years. 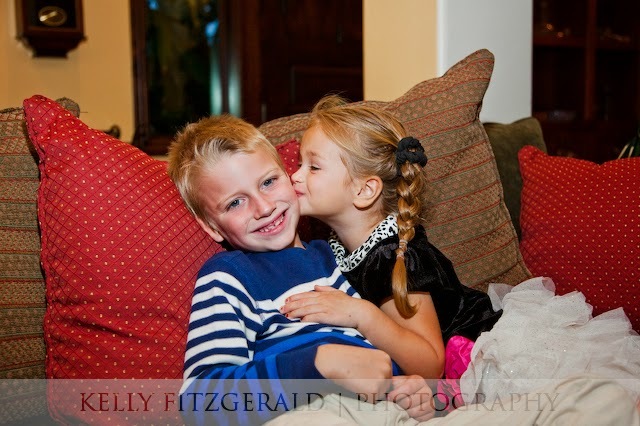 This was a special photo session because their grandmother (aka Nana) was in town visiting for the holidays. 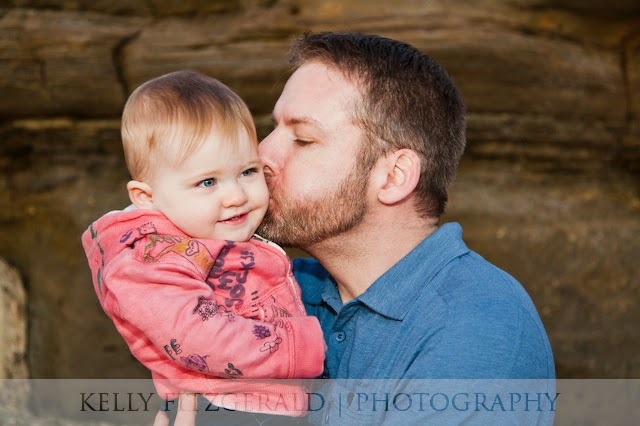 Here are just some of my favorites from their photo session. Enjoy! 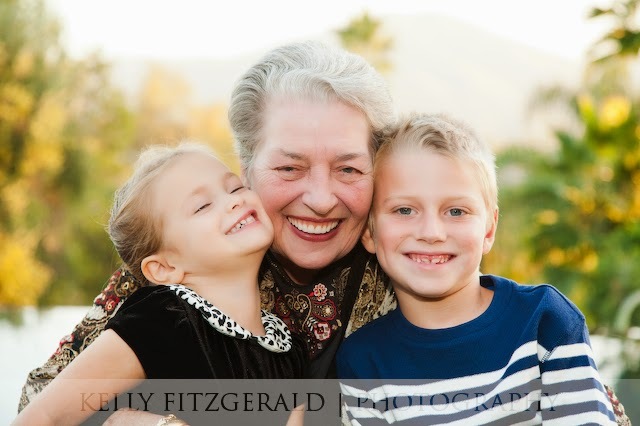 ©2014 Kelly Fitzgerald Photography. All Rights Reserved. Use without permission is illegal. Hi everyone! Meet the Wren family. 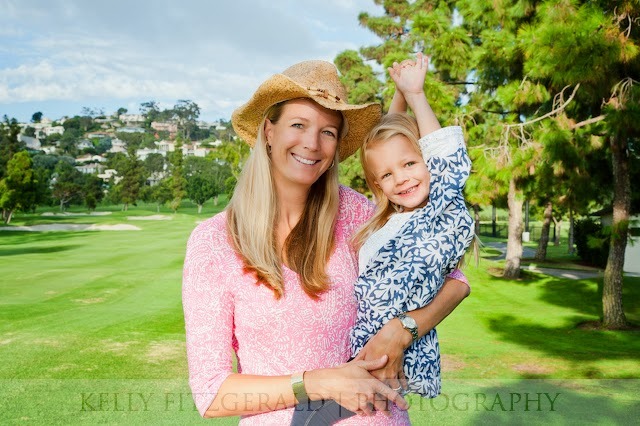 I received a call for a last minute portrait session at the La Jolla Country Club as the family was visiting from out of state and had to catch a flight the next day. I am glad I was available that day for them. 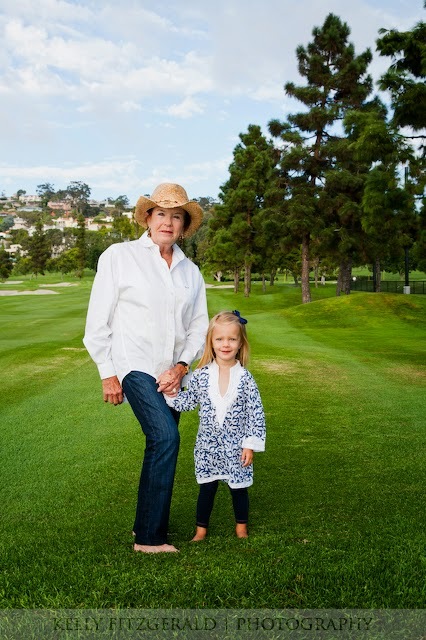 This time though for the portrait session, it was going to be the grandmother and grandchild only. But, we were having so much fun that the mom decided to join in too. 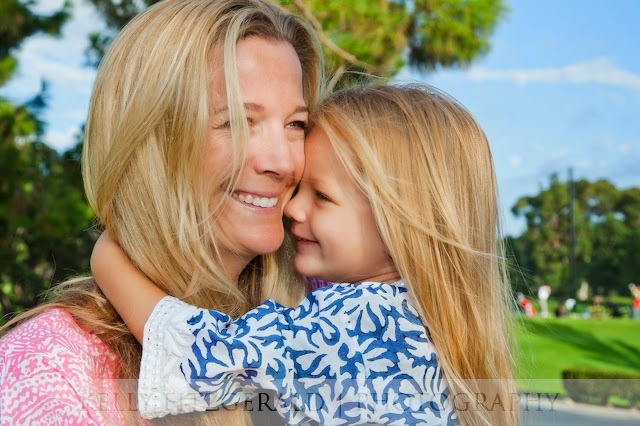 Here are just some of my favorite images from their portrait session. Enjoy! Now thru Labor Day! 15% Off Online Print Orders. For available prints, please visit Online Gallery. 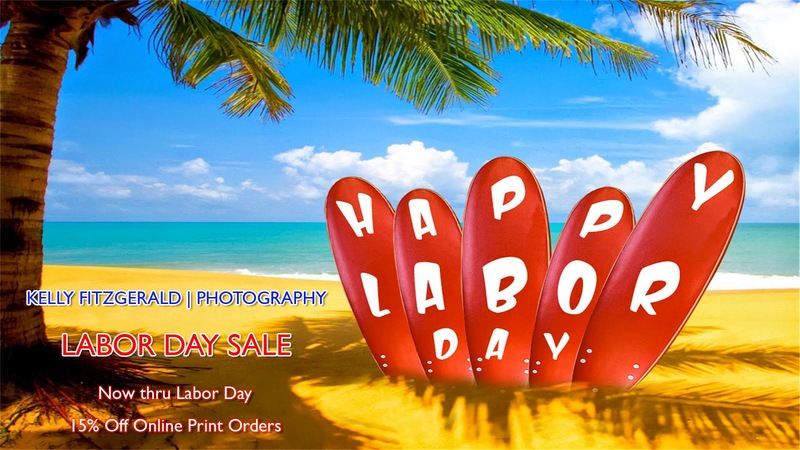 Sale ends Monday, 09/01/2014 at 6:00 pm (PDT). Take 15 % Off Online Print Orders. 3. Kelly uses safe & secure PayPal for payment. The year was 1996, Bill Clinton was in office and the hit song, Macarena by Los del Rio was dominating the airwaves. 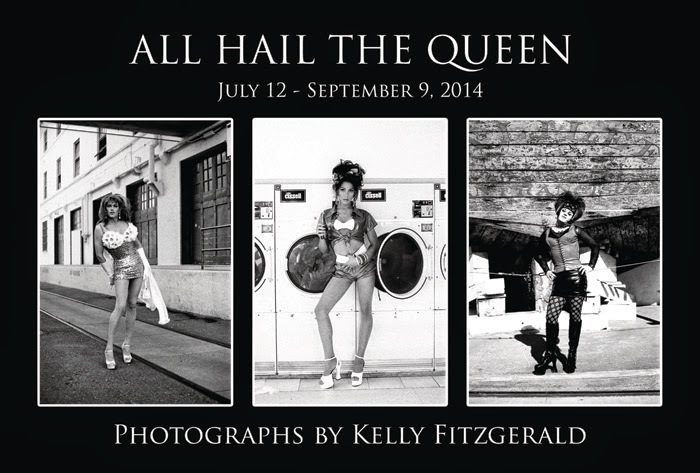 Photographer Kelly Fitzgerald was first introduced to drag queens while working as a part-time bartender at a local gay nightclub in San Diego. He was captivated by their larger-than-life personalities. Every Friday night they would perform as Cher, Barbra Streisand, Tina Turner and other legendary female vocalists. The 1990’s was an experimental time and drag queens were far from commonplace. Self-expression, performing and entertaining were all means of self-exploration as well as mediums to make cultural statements. Within a three month time period, Kelly photographed drag queens in San Diego and traveled to San Francisco to photograph Wigstock, an annual outdoor drag festival that traditionally acted as an unofficial end to summer for the gay community. The iconic and groundbreaking photographs Kelly captured show the essence of his subjects; creative, larger than life individuals who were not afraid to show their feminine sides and flamboyant spirit. These queens were pioneers in their own right, trail blazers at a time when their style and fashion wasn’t fully accepted or understood. Fitzgerald is an adventurer and fine art photographer who has spent years traveling the world with little more than a backpack and camera gear. He is a landscape specialist who has been interpreting culture and the environment for over 30 years. He uses tools such as manual film cameras, black-and-white film and the traditional darkroom to create his silver gelatin fiber base prints. His photographs have been in numerous exhibits throughout the United States and Europe. Fitzgerald's work has also won several awards including The Golden Light Award and the IPA Lucie Award. He was honored at The Hubbard Museum in Association with The Smithsonian Institution in 2003, and was the first photographer to receive the Gene Harrison Memorial Award in November of 2003. His work can be found in many corporate and private collections across the United States. 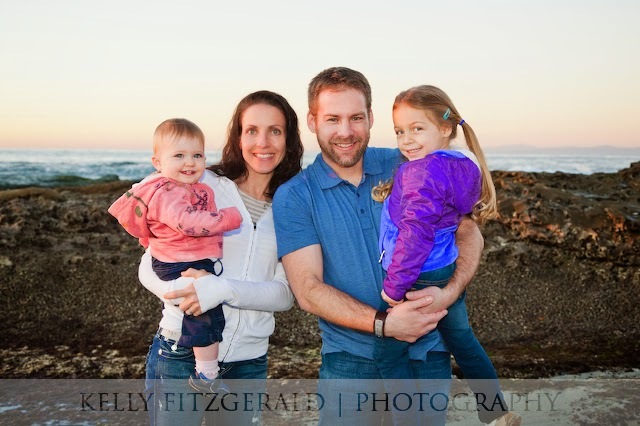 Kelly is based out of California and Hawaii and travels several months each year to pursue his art. The exhibit will be on view from July 12, 2014 – September 9, 2014.
in conjunction with Ray at Night, San Diego’s monthly art event. The promotional posters for the "All Hail the Queen" exhibit have been printed and they look great! They will be displayed throughout San Diego. Hope to see you at the show. Cheers! 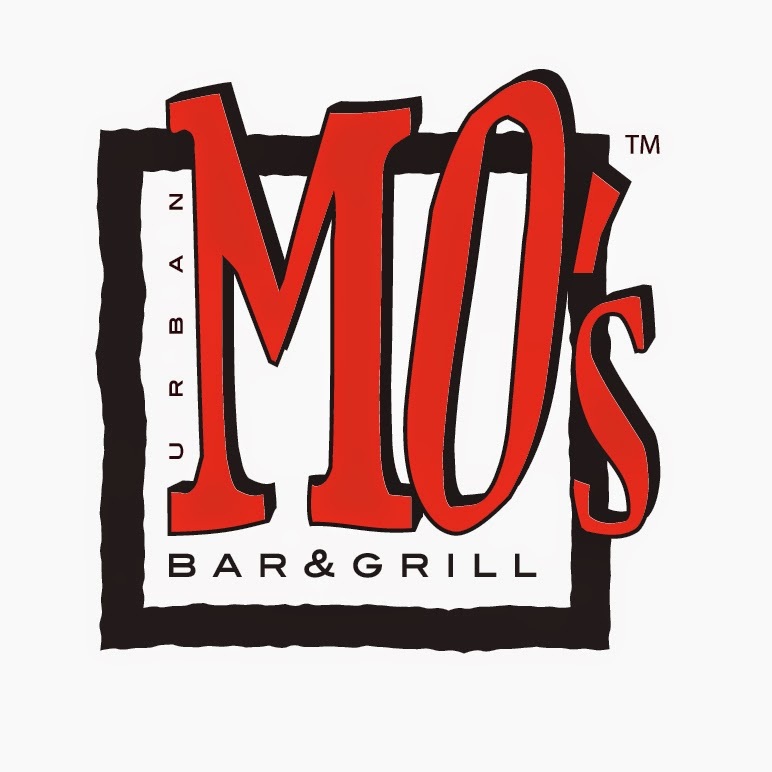 And finally, I would like to give a big shout out to Urban MO's Bar & Grill and MO's Universe and thank them for their generous donation and support for the upcoming photography exhibit "All Hail the Queen" coming this July 12th at Ray Street Custom Framing & Art Gallery. Please be sure to visit Urban MO's Bar & Grill next time you are in San Diego. MO's is more than a bar, more than a restaurant, and more than San Diego's number one GLBT hot spot, they are part of what makes Hillcrest, Hillcrest. 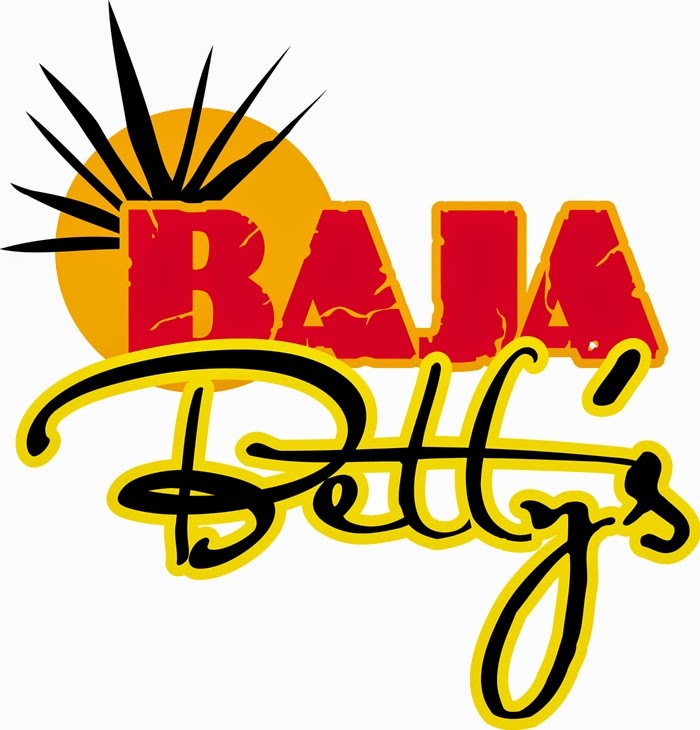 I would like to give a big shout out to Baja Betty's and thank them for their generous donation and support for the upcoming photography exhibit "All Hail the Queen" coming this July 12th at Ray Street Custom Framing & Art Gallery. 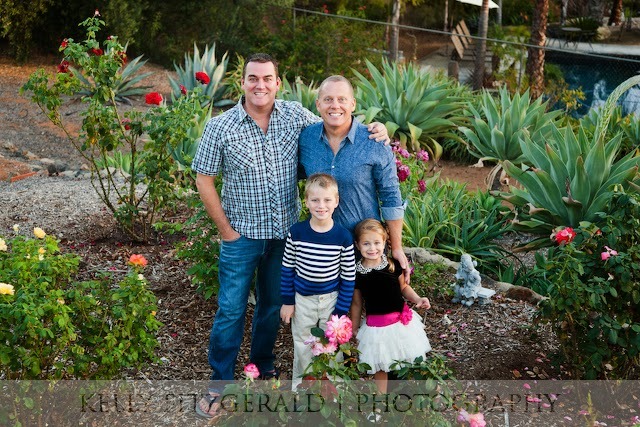 Please be sure to visit Baja Betty's next time you are in San Diego. Baja Betty's is home to the most fabulous margarita north of the border. Serving colorful people colorful drinks and a hearty plate of Mexi-fresh cuisine, they showcase over 100 tequilas on their shelves, ensuring there's always something new to tickle your tongue. 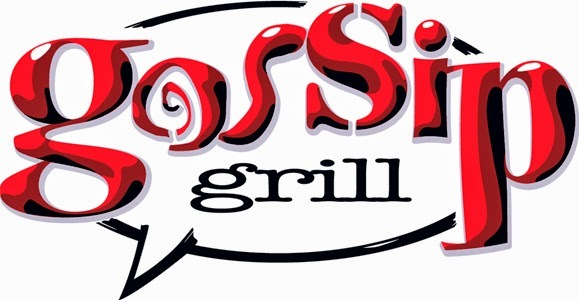 I would like to give a big shout out to Gossip Grill and thank them for their generous donation and support for the upcoming photography exhibit "All Hail the Queen" coming this July 12th at Ray Street Custom Framing & Art Gallery. If you are ever in the San Diego area, please be sure to visit Gossip Grill. 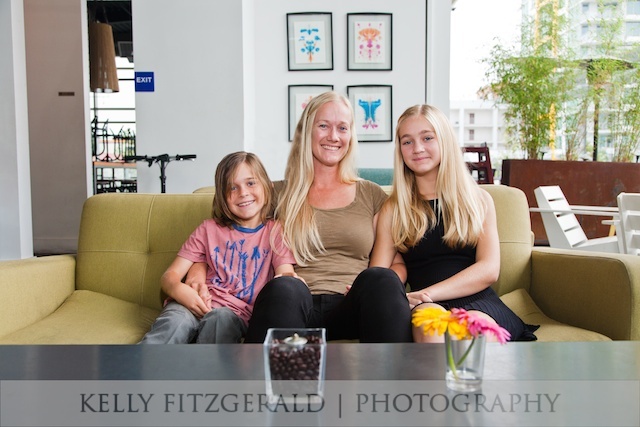 Since conception in 2009, Gossip Grill has turned into a favorite local hangout. The restaurant/bar is decked out with feminine inspired, post-Dada art and serves up modern American Comfort Food that will send your taste buds dancing. CLICK HERE TO SUPPORT THIS BLOG. THANK YOU! 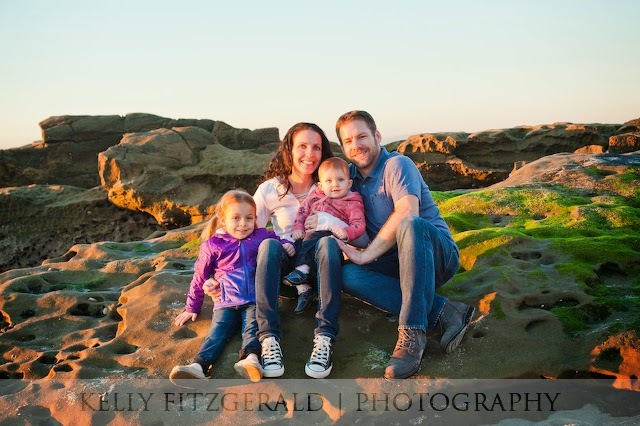 I think Zenfolio is a great service, and if you are a photographer, I recommend you check them out. You can use my referral code BGD-1HG-4NG during sign up to save 10% off your own subscription. ©2016 Kelly Fitzgerald. All Rights Reserved. 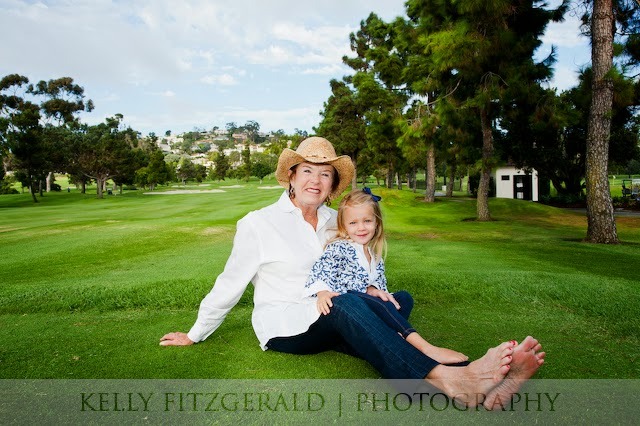 All of the photographs displayed on Kelly Fitzgerald's blog site are fully protected by international laws and registered with the U.S. Copyright Office. 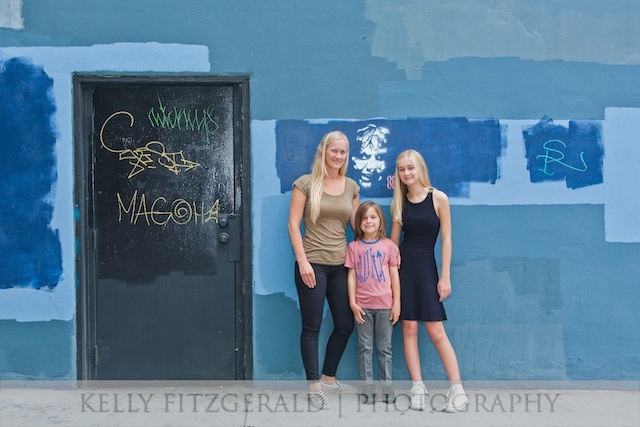 The photographs and it's contents are for viewing purposes only and may not be reprinted, reproduced, displayed, imported, downloaded, sold and distributed, altered in any form including on the internet, without prior written consent by Kelly Fitzgerald.